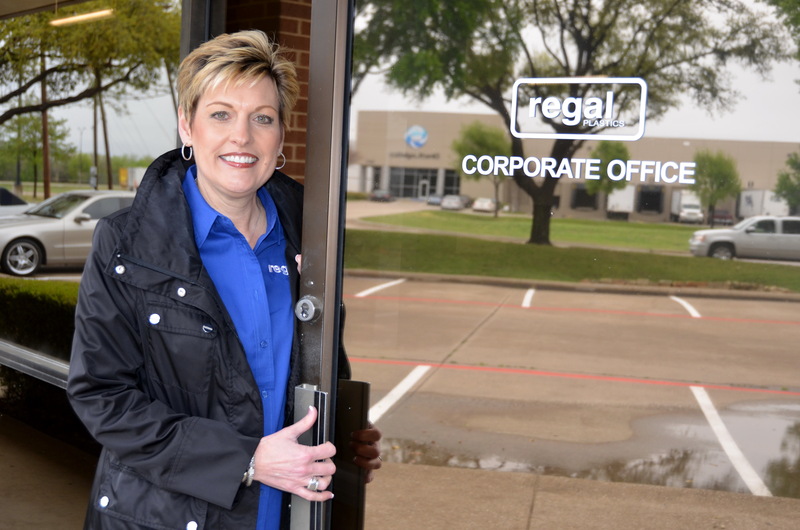 Regal Plastics is proud to announce that we are WBE certified (Woman-Owned Business Enterprise) in numerous markets. We have our certification for the North Texas Region, South Texas Region, City of Houston, and City of Austin. In addition, we are HUB certified (Historically Underutilized Business) for the state of Texas.